Warren Thompson, Willie Bryant, Ilyn Spann, Jacqueline Anderson, Olufemi Gordon, Darrell Thomas, Matthew Jackson Jr. Tabatha Crawford-Roberts, Frank A. King, Sr. , Khalilah Watson, and Mesha Salters. Dewey DeLettre, Jacqueline Anderson, Olufemi Gordon and Lawrence Hutchins, Jr. 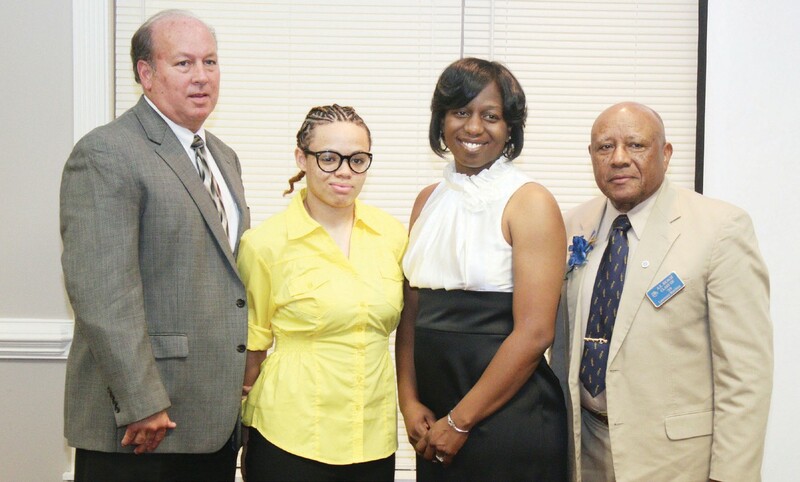 Recognition: Greg Oliver Award, Dewey DeLettre, President, Savannah Basketball OfficialS. Citations: Willie Bryant and Tabitha Crawford Roberts. The Enshrinement Ceremony included Jody Greene’61, Matthew Jackson ’81, Frank King, ’79, Mesha Salters, ’01, Darrell Thomas, ’88 and Khalilah Watson, ’09.